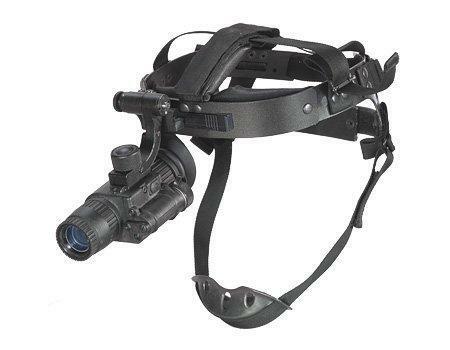 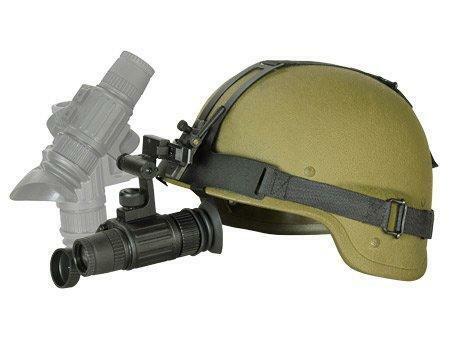 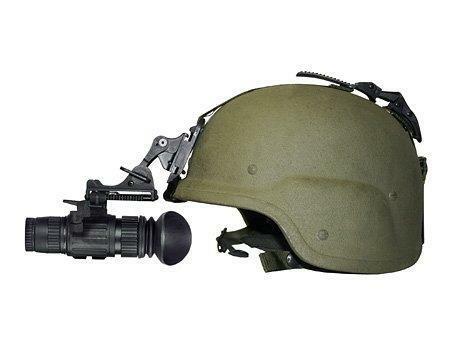 The ATN NVM14-3 is a hand-held, head-mounted, helmet-mounted, or weapon-mounted Night Vision System that enables walking, driving, weapon firing, short-range surveillance, map reading, vehicle maintenance and administering first aid in both moonlight and starlight. 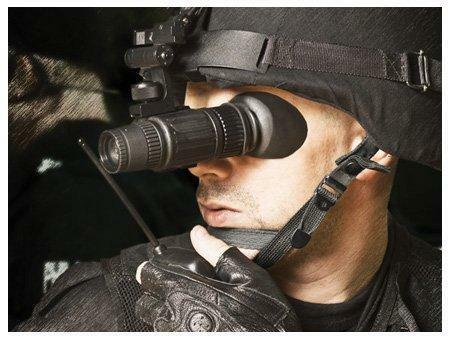 Each unit allows for vertical adjustment (by using head straps), fore-and-aft adjustment, objective lens focus and eyepiece focus. 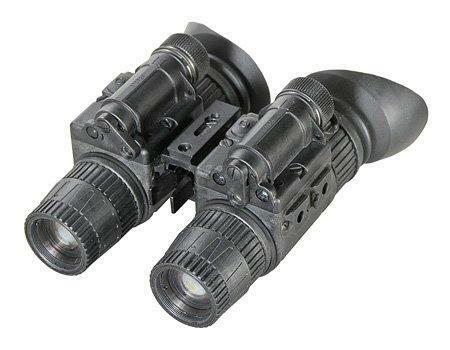 The device is also equipped with an Infrared light-emitting source. 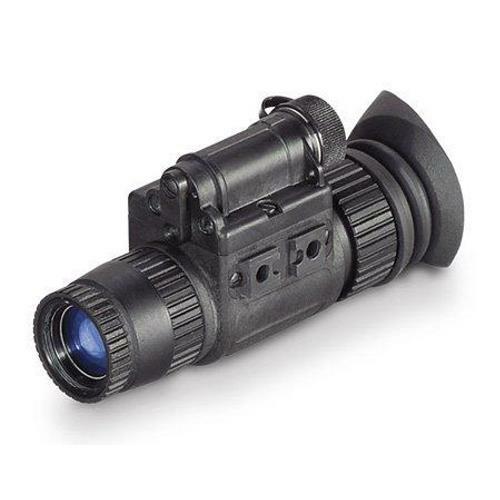 The ATN NVM14-3 Night Vision Monocular utilizes the principle of intensification of the residual light which is reflected from the surrounding objects. 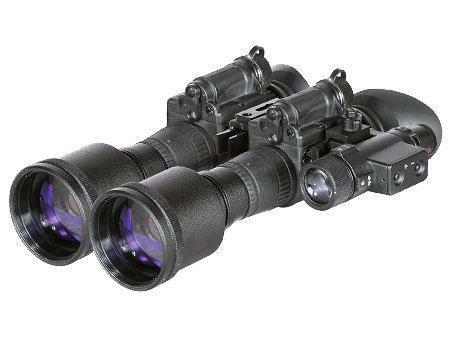 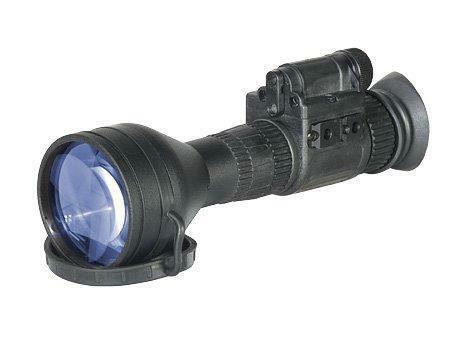 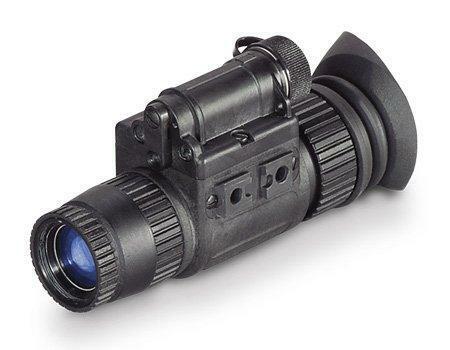 The optical system of the Night Vision Monocular consists of an objective lens, an Image Intensifier Tube and an eyepiece.